So awesome! Meghan’s classes are always challenging. I leave the studio instantly feeling my muscles getting sore! So hard and so sore! Good workout that went by fast! Instructor was great and friendly. I struggled but it was due to the fact I didn’t have proper socks so look forward to trying again! Loved Amelias class! Shes super attentive and makes sure you understand the moves. Such a hard class I loved it! 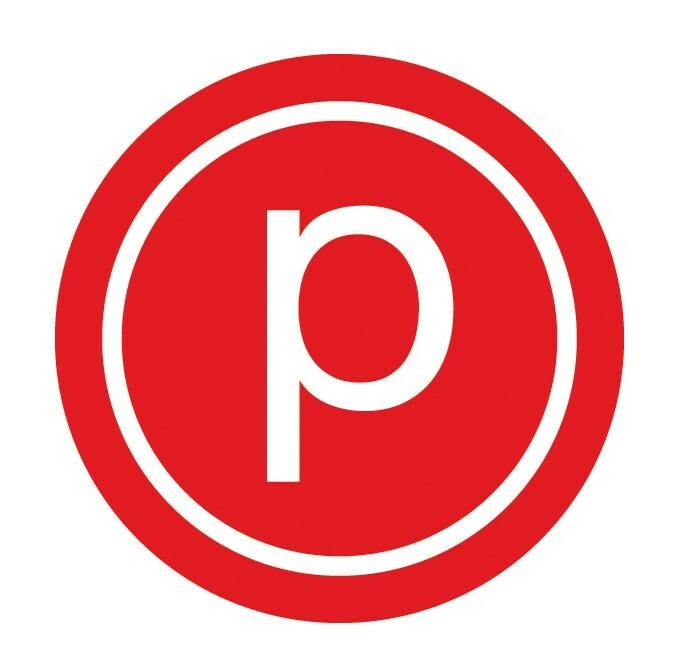 This was my first time taking the reform class and it was definitely more challenging for me than a standard pure barre class.